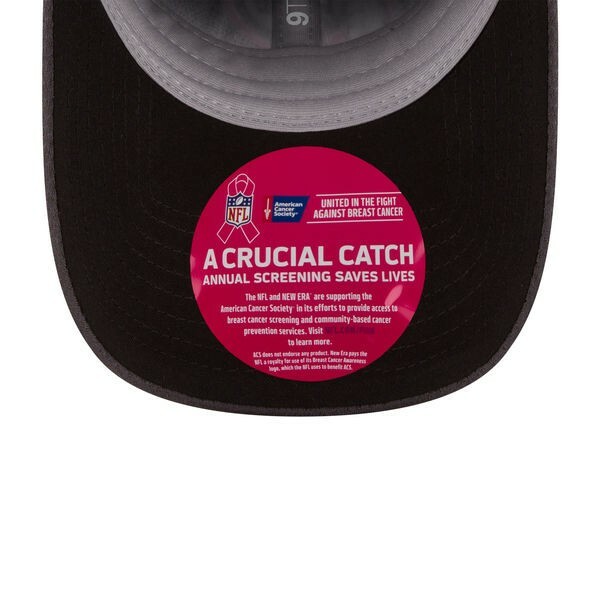 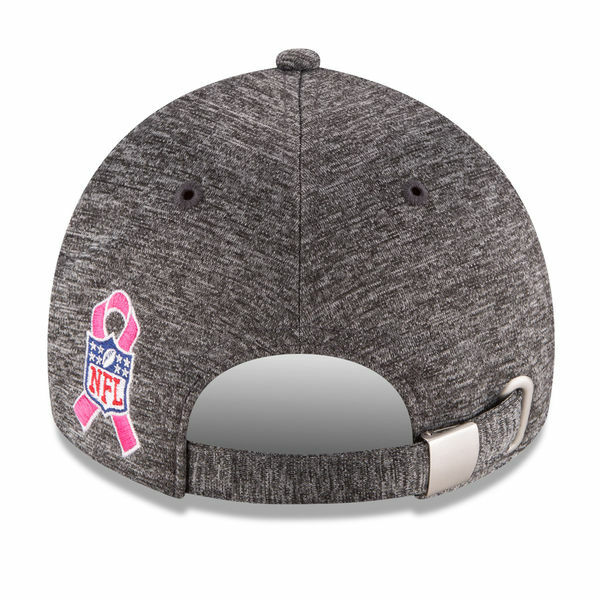 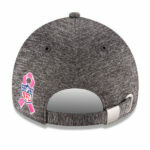 100% of the NFL’s proceeds from Pink product sales go to the American Cancer Society. 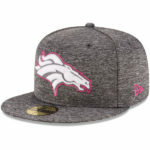 For further information, please visit www.NFL.com/Pink. 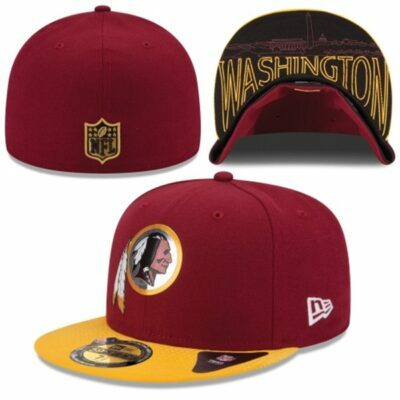 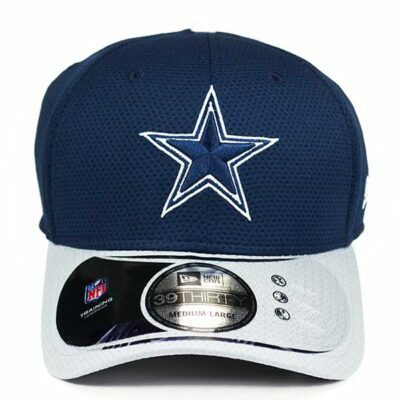 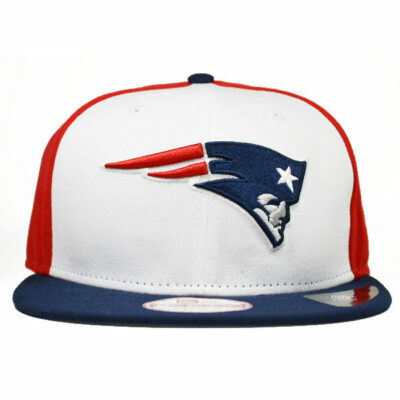 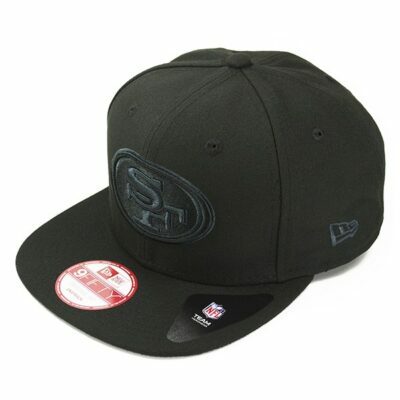 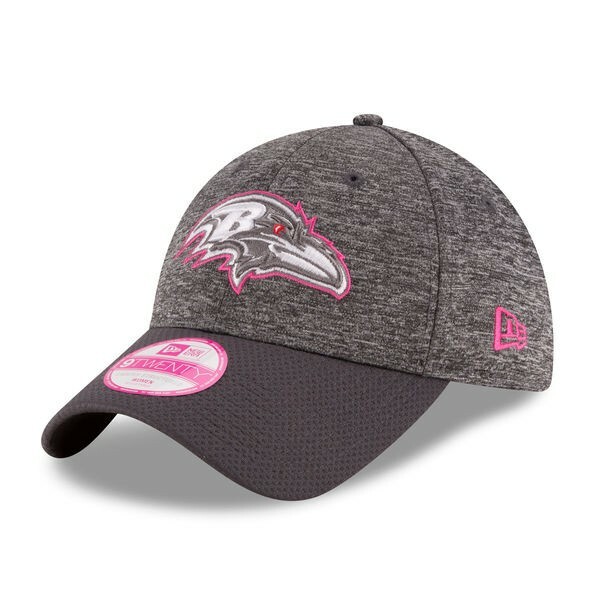 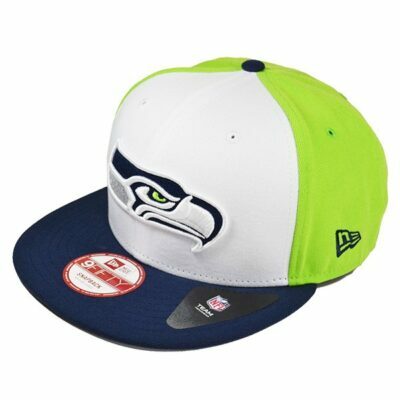 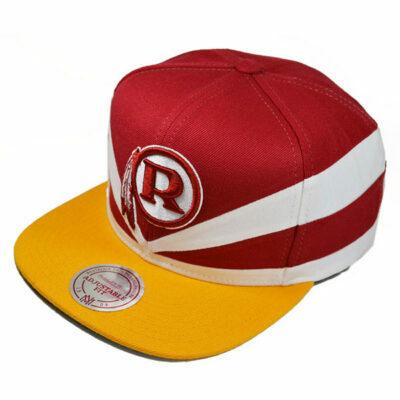 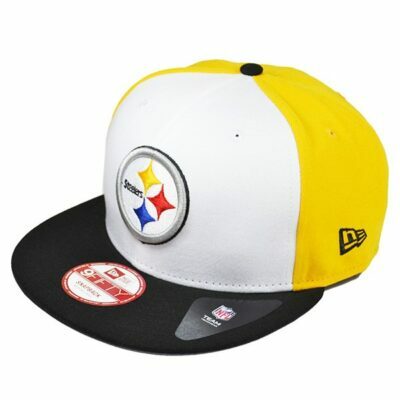 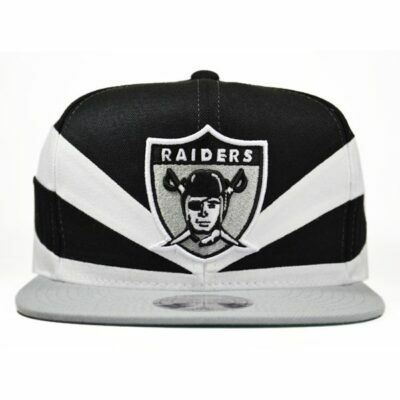 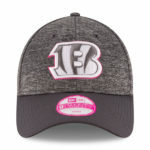 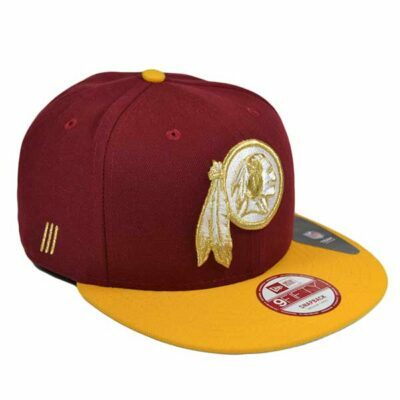 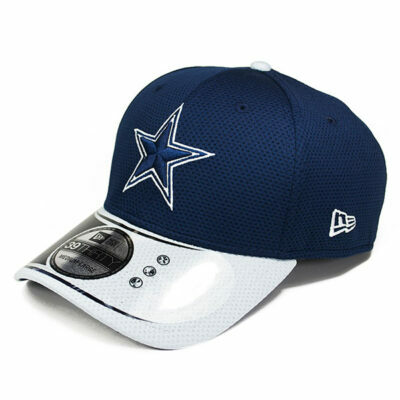 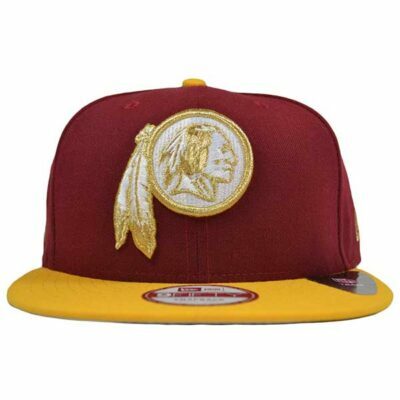 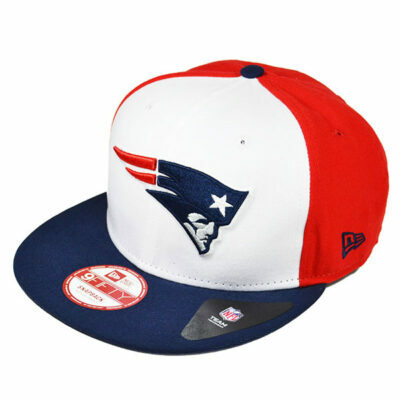 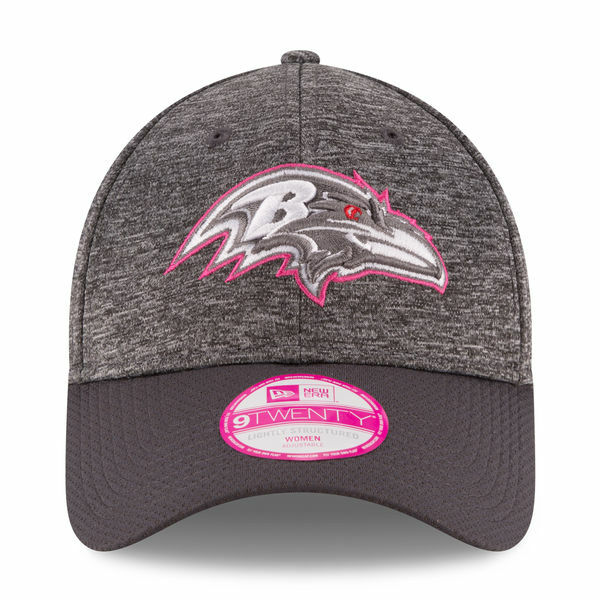 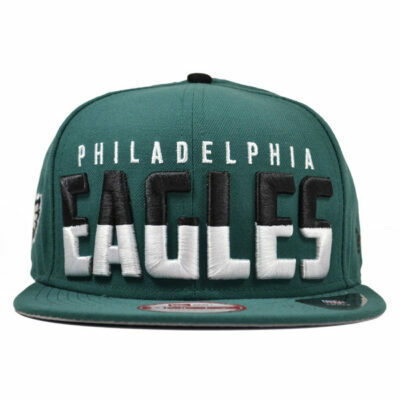 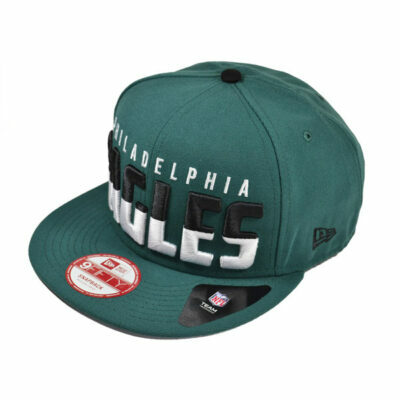 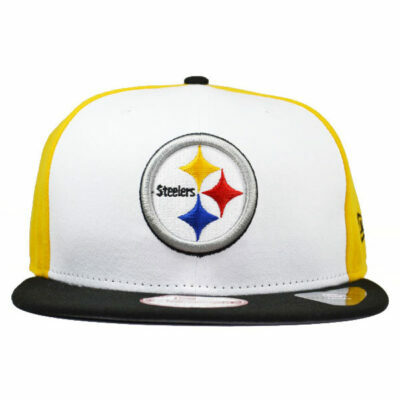 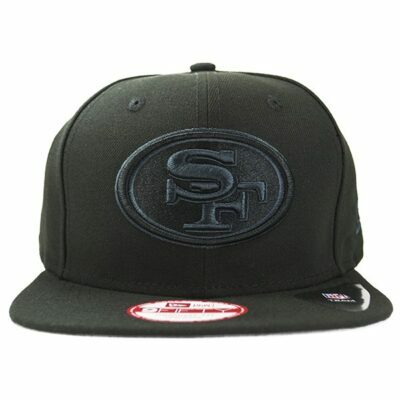 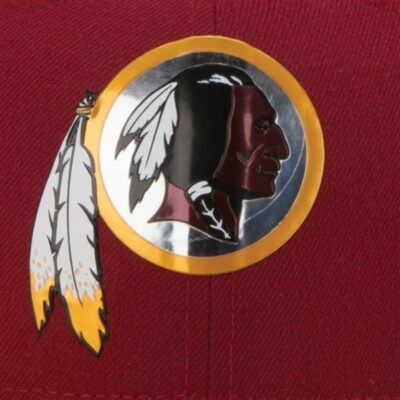 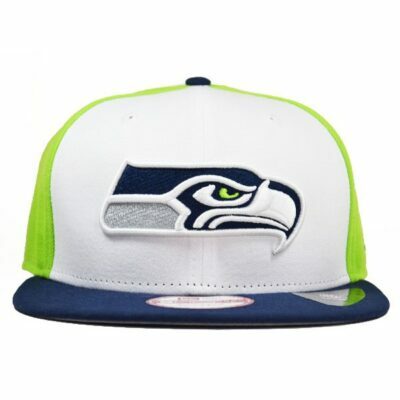 *Another Hot Sideline Ladies Hat in your Favorite Team!